In this, the centenary anniversary of the armistice, Gwynedd Archaeological Trust has been running a First World War recording project. 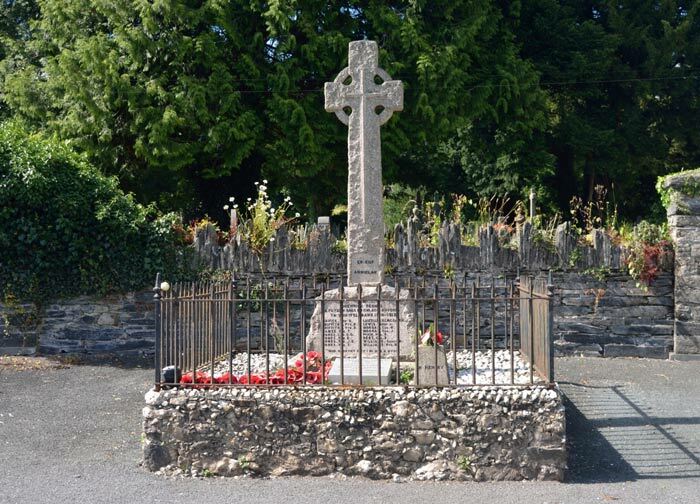 Funded by Cadw, and with the help of volunteers, we've been recording Gwynedd's First World War memorials and memorialisation. 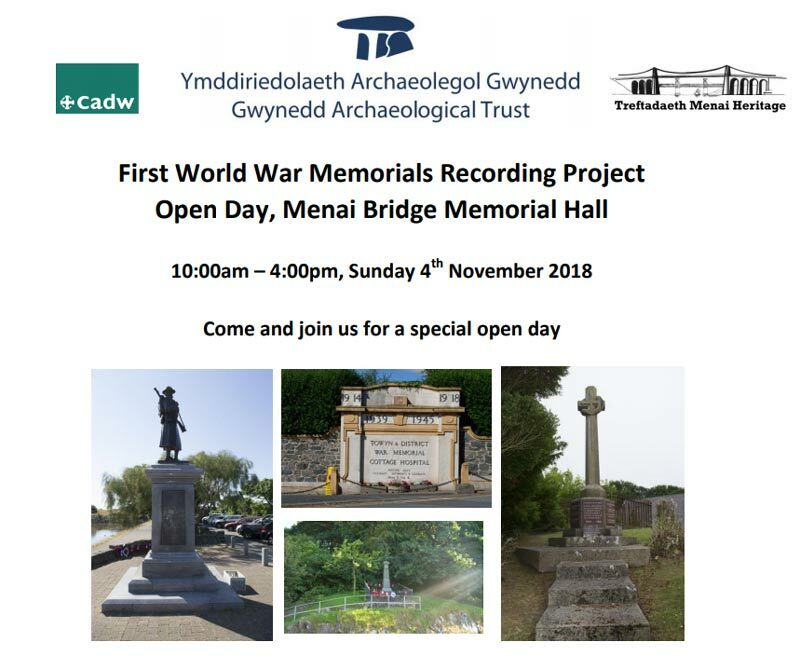 Join us on Sunday 4th November 2018 (10:00am – 4:00pm) at Menai Bridge memorial hall for our special open day. You'll be able to find out more on the project as well as view a photographic exhibition of some of the poignant images we've captured so far. You don't have to book a place, just pop in. Free tea and coffee. The open day will also feature Menai Heritage's ‘Menai Heritage and World War I' community project. Supported by the HLF, this project focused on the effect the Great War had on the people of Menai Bridge. There's limited on-street parking adjacent to the memorial hall, therefore we suggest you might want to consider other parking options around the town (please note – some of these car parks are pay and display). We're also running two guided walks on the day, visiting the First World War memorial on nearby Church Island. 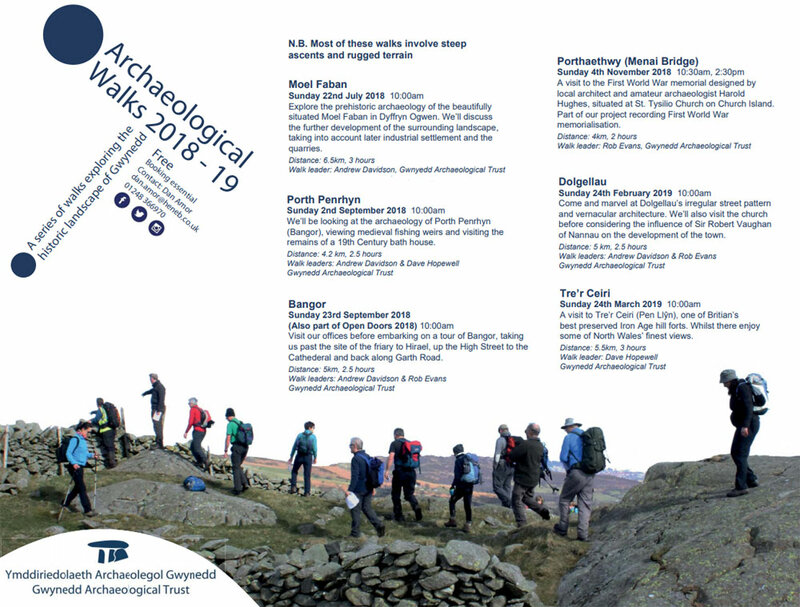 If you'd like to join us for either of the guided walks you'll need to book a place – to do so please contact Dan Amor Dan.amor@heneb.co.uk 01248 366970. 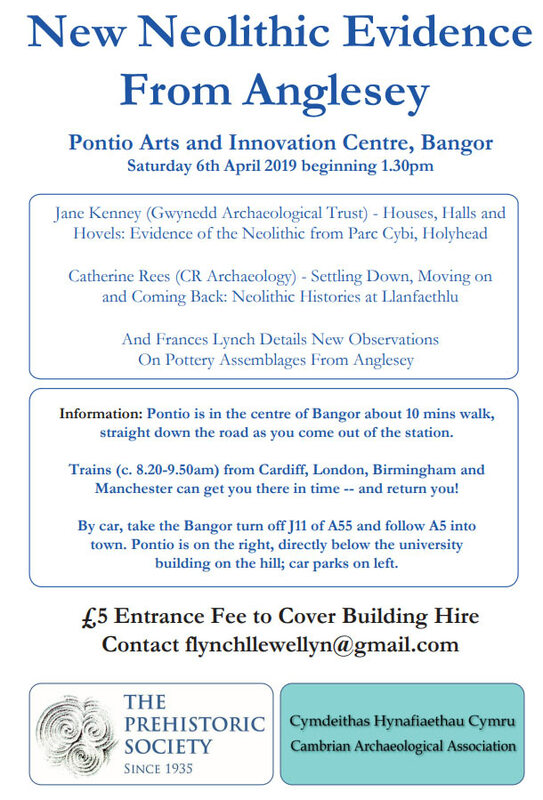 In this, the centenary year of the Armistice, Gwynedd Archaeological Trust is running a memorial recording project and would like your help to do this. The recording process will involve photography and recording sheets, along with the possibility of archival research. We advise booking early – our walks filled up quickly last time!